4 days 3 nights Nepal Hindu Pilgrimage Tour is designed for those who want to do Hindu Pilgrimage Tour in Nepal, yet has a short time. This tour is suitable for those who aged 50 and above or for those who seek comfort in travelling as we will be travelling from Pokhara to Jomsom via the DOMESTIC Flight and we will be back in Pokhara the next day using the flight from Jomsom. We will then fly to Kathmandu from Pokhara. We will use 3 x times domestic flights during the 4 days 3 nights Nepal Hindu Pilgrimage Tour. It is a luxurious we designed just for you. You will visit the holy Pashupatinath Temple, Muktinath Temple, Manakamana Temple and Doleshwor Mahadev Temple(head of Kadarnath) and Bhudhanikantha Temple. Day 4: Jomsom to Pokhara to Kathmandu - Domestic Flight to Pokhara & Kathmandu! 00.00 pm: Arrive at Kathmandu International airport. 00.00 pm: Pick up from airport and transfer to hotel. 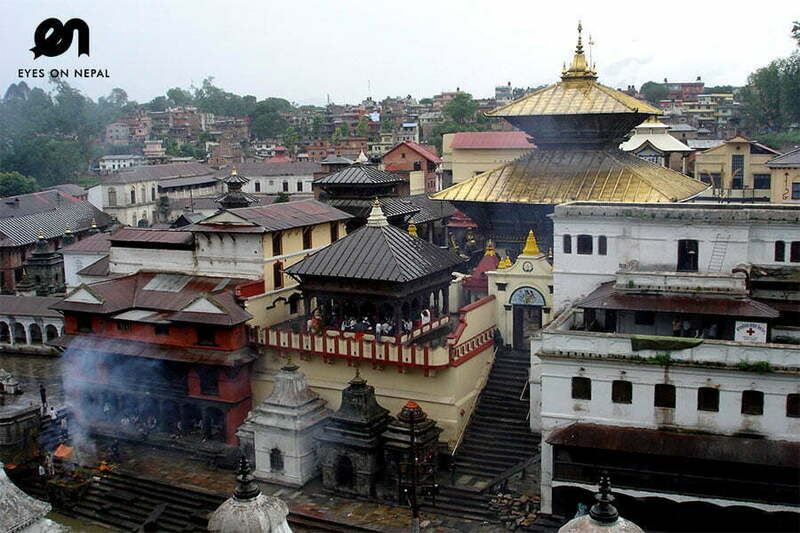 Before arriving in hotel, we will visit – Pashupatinath Temple – The most sacred temple of Hindu Lord Shiva in the world. NOTE: UNESCO WORLD HERITAGE SITE. 00.00pm: Check in. Rest & relax. Free & easy at own leisure in Thamel area, shopping, eating… etc… many things to see and many things to explore. 07.00 am: Pick up from your hotel. Depart to Pokhara. 11.00 am: Lunch en route at own expenses before arriving at Manakamana Temple. 01.30pm: You will visit Manakamana Temple. Descriptions: The Manakamana Temple situated in the Gorkha district of Nepal is the sacred place of the Hindu Goddess Bhagwati, an incarnation of Parvati. The name Manakamana originates from two words, “mana” meaning heart and “kamana” meaning wish. Venerated since the 17th century, it is believed that Goddess Manakamana grants the wishes of all those who make the pilgrimage to her shrine to worship her. For Hindu, this is a very sacred place. NOTE: You will take a cable car up and down the hill. 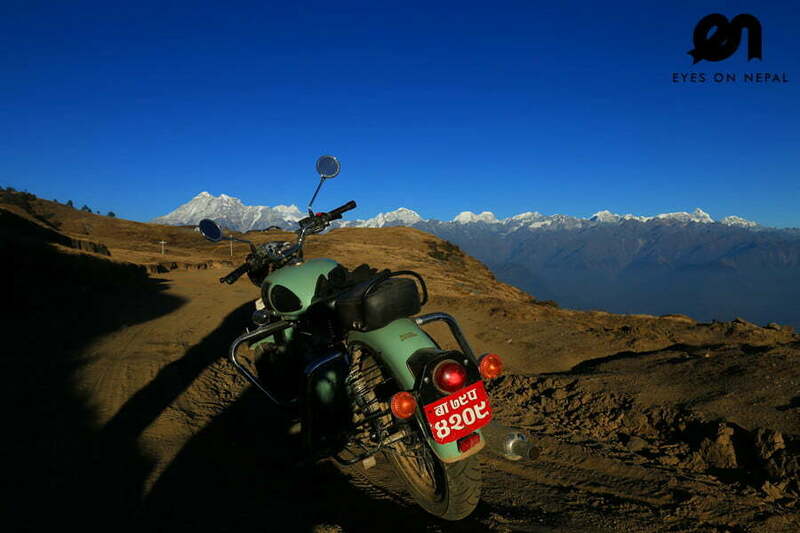 04.00pm: Back to parking, pick up and proceed to Pokhara. 07.00pm Arrive in Pokhara, check in hotel. Rest & relax. 06.30 am : Pick up from hotel and depart to airport. 08.00 am: Catch your flight to Jomsom. NOTE: The flight journey will take around 30 minutes. 09.00am Pick up from Jomsom airport and transfer to Jomsom. 10.00am: Check in to your hotel in Jomsom. 11.00am Pick up from your hotel, and we will drive to Muktinath Temple by 4WD Jeep. It will take around 2 hours. 01.00pm Arrive in Muktinath Temple. Take a holi bath in 108 water sprouts, Kundas and get darshan to Lord Narayan. NOTE: Lunch en route at own expenses. 04.00pm Drive back to Jomsom to your hotel. 06.00pm Check in to your hotel. Rest & relax. NOTE: Dinner at own expenses. 06.30am: Pick up from hotel and depart to airport. 08.00am: Catch your flight to Pokhara. NOTE: The journey will take around 30 minutes. 11.30pm: Arrive in Kathmandu airport. NOTE: Pick up from airport to next destination or you will catch your onwards flight to your own country. 00.00pm Depart to own country. Tours Ends. US$ 500 per person (Based on 2 persons) for Indian (SAARC) Citizen. US$ 650 per person (Based on 2 persons) for other countries. ** 1 x Driver & 1 Tour Guide during land tour. Jeep Tour from Jomsom to Muktinath Temple and back. 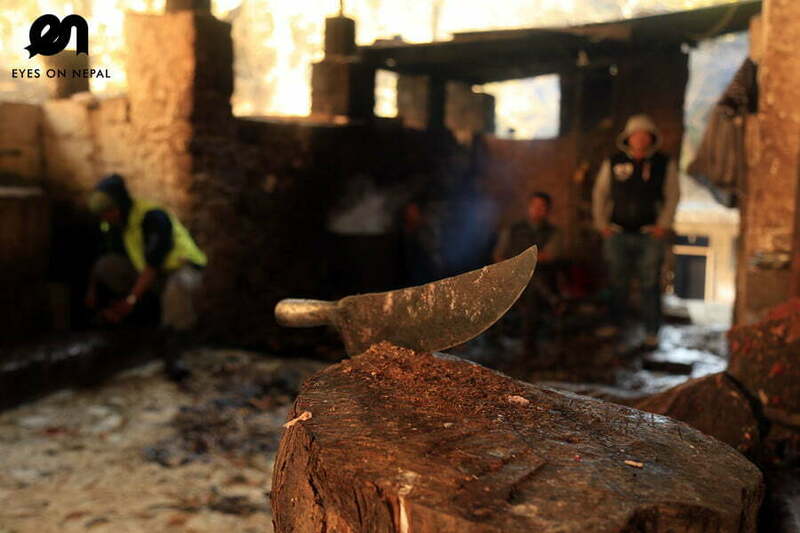 TIMS & Permits for Annapurna Conservation Area Project. All the bar bills in hotel like coke, beer, bottle of water, hot water etc.